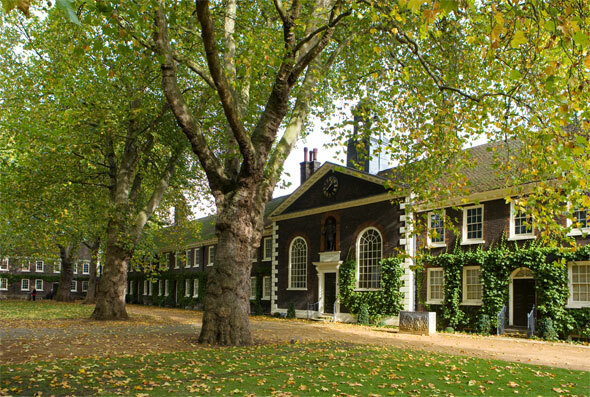 The Practice was delighted to be selected from over 140 applications to win the recent competition to extend the Geffrye Museum in Hackney, East London. All involved greatly look forward to advancing the project. 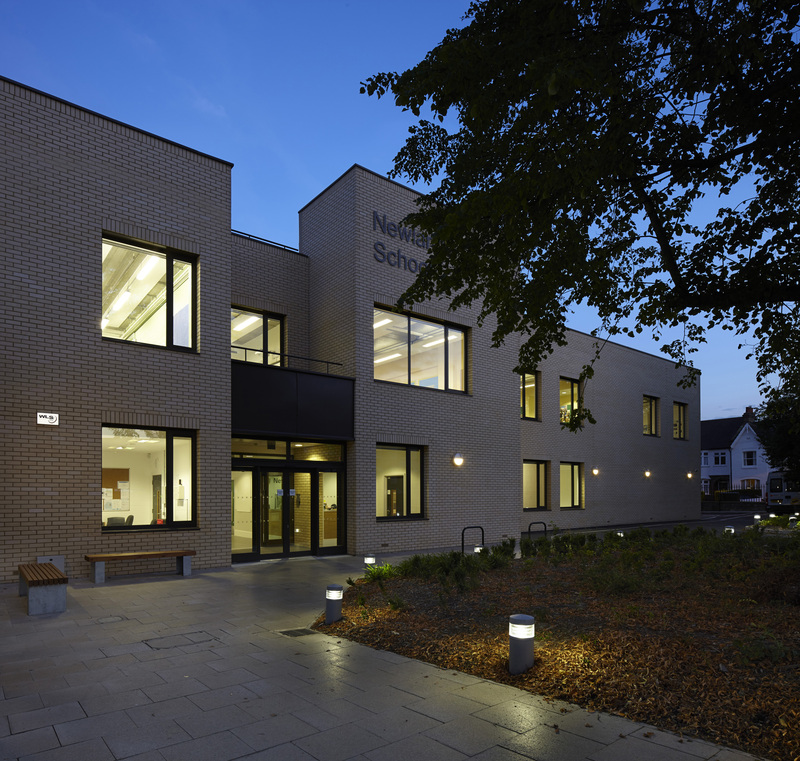 We were delighted to have some new photographs taken by Richard Bryant recently of Newlands School which is currently shortlisted for the BCI Awards – fingers firmly crossed! AA Masterplan – Phase 1A Complete. 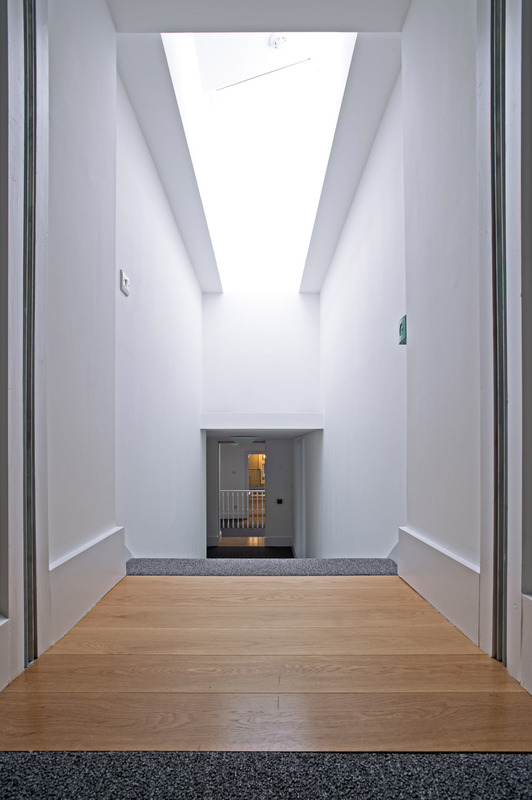 The first phase of works to the Architectural Association’s Bedford Square Campus in Central London has completed. 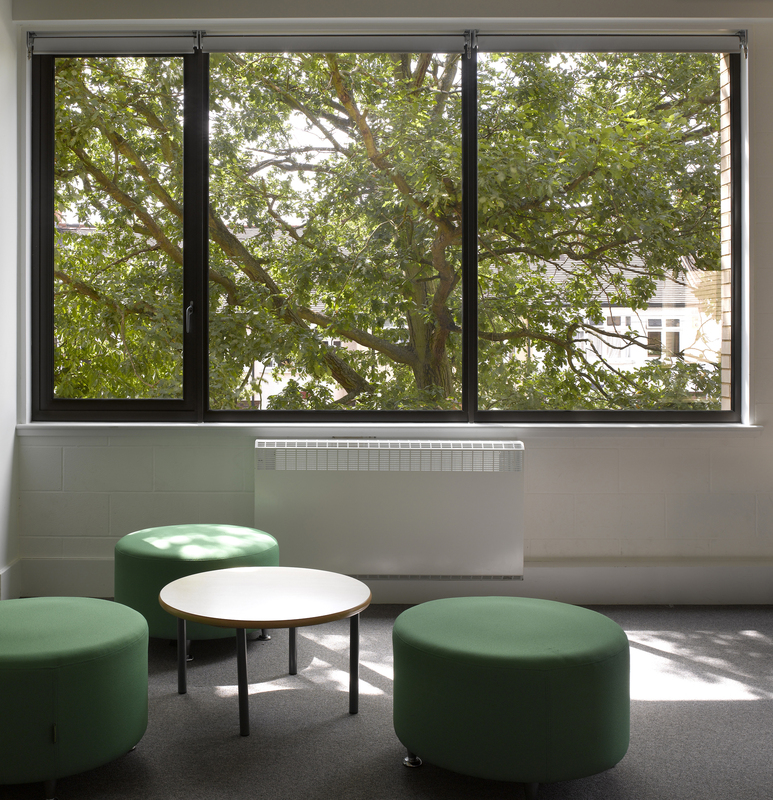 The Phase 1 works have established internal connections betweeen the 8 Grade 1 listed Georgian Town Houses that comprise the school’s main campus and have in effect created the longest Georgian Corridor in the world! 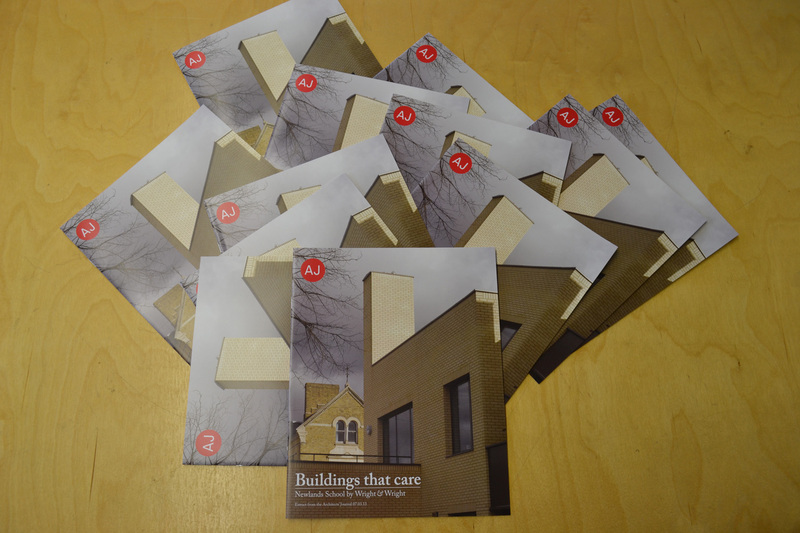 We’ve taken delivery of our beautifully produced supplement from the AJ featuring the recent building study on Newlands School. HM Postal Service will be whizzing them around the country throughout next week! 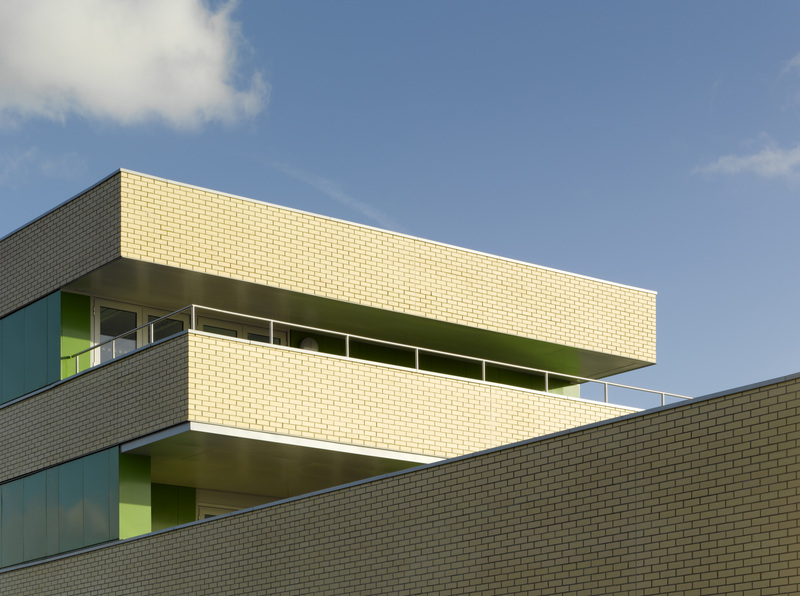 Rory Olcayto has written an extensive review of the recently completed Newlands School in Southwark for the latest issue of the Architects Journal. 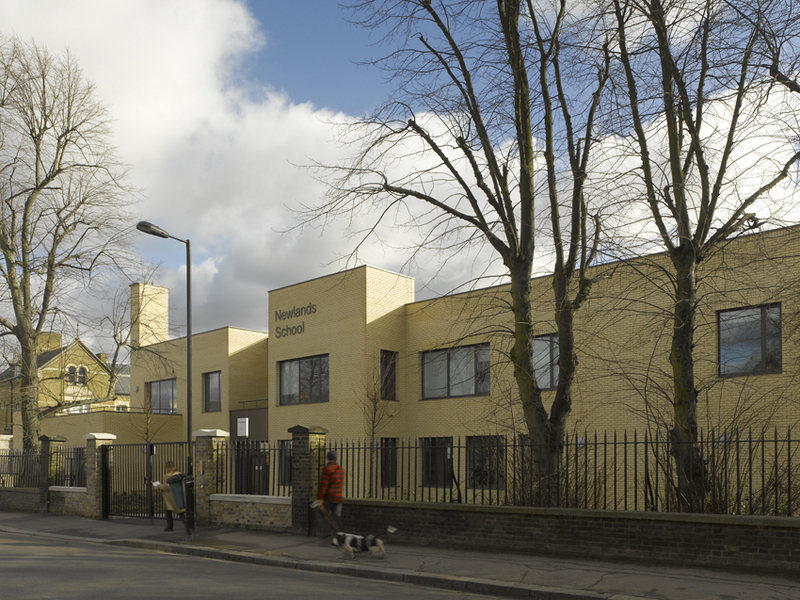 The article is full of praise for the school. 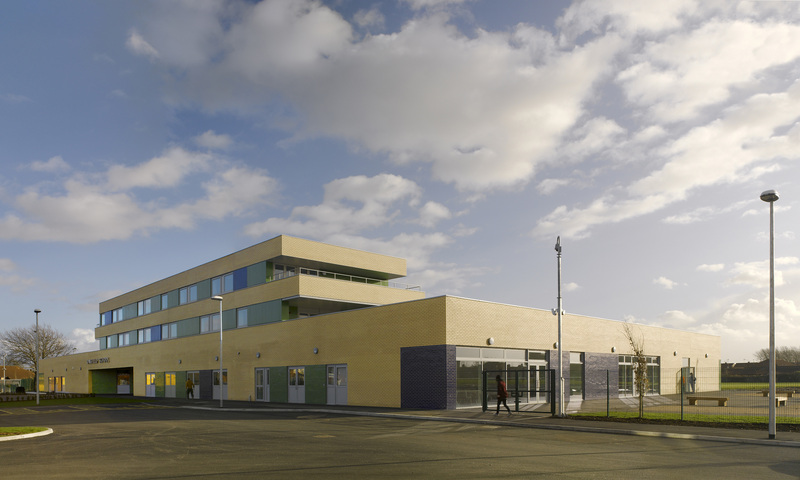 W&W Partners Sandy Wright and Stephen Smith, Project Architect Paul Cannon and all involved are delighted with so thorough an appraisal and its positive affirmation of all the hard work done by everyone involved. 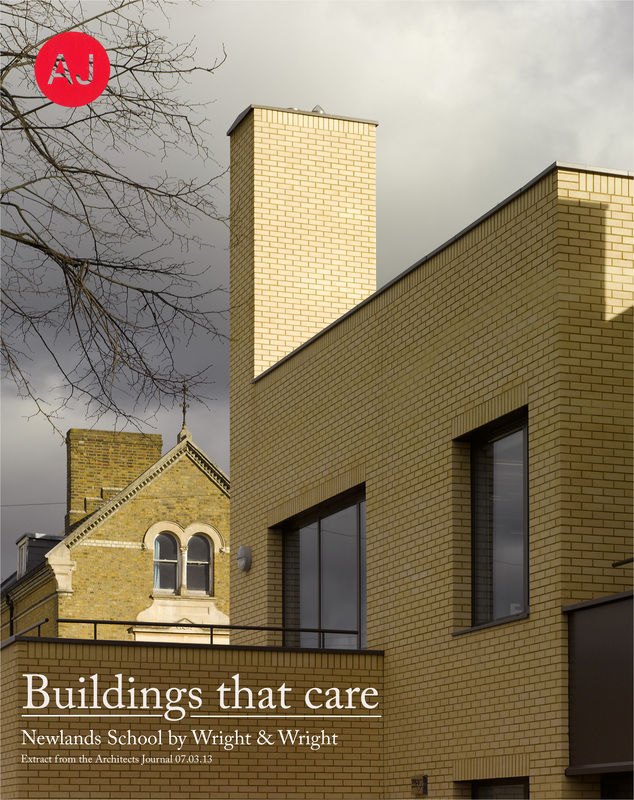 The article is available to download from our website here. 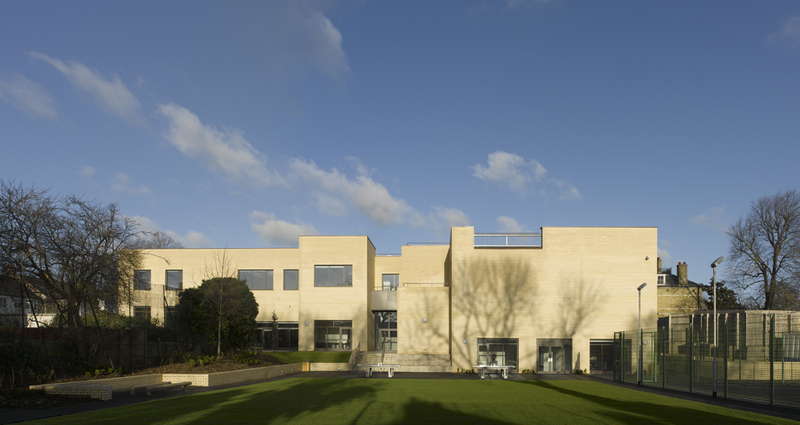 A few photos from James Brittain’s recent shoot of Newlands School – A few bright and clear days in February – very lucky! 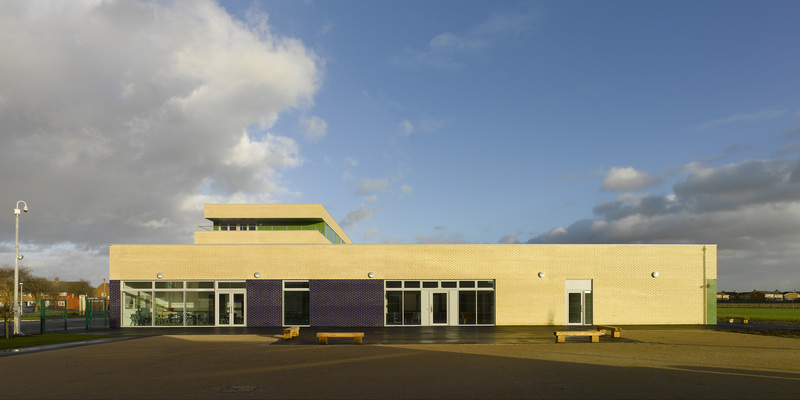 We’ve recently submitted Oakfield School for an RIBA award and are hoping that the powers that be look favorably on her! James Brittains fantastic photos certainly lent a measure of strength to the submissions elbow. 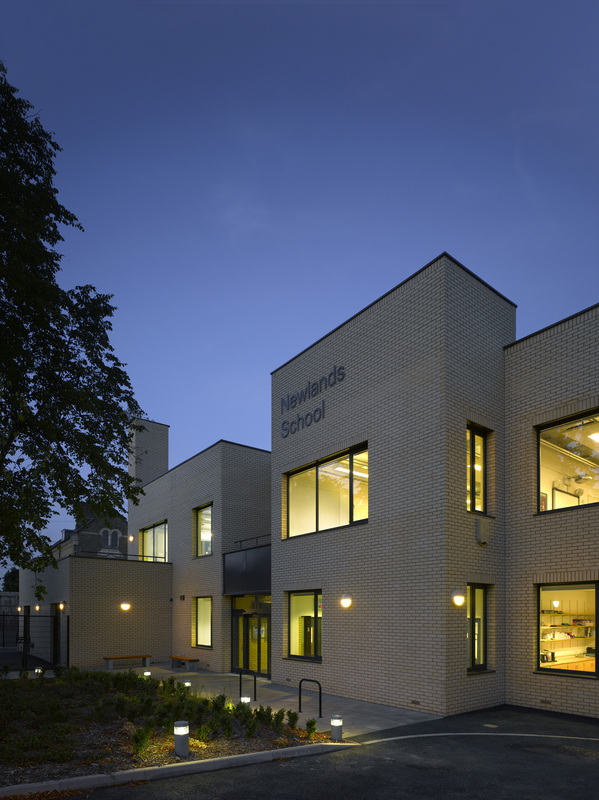 Rachel Davies, Head teacher at Oakfield School was ‘thrilled’ to take posession of the keys to the brand new facility into which students moved after their return from the Christmas break. 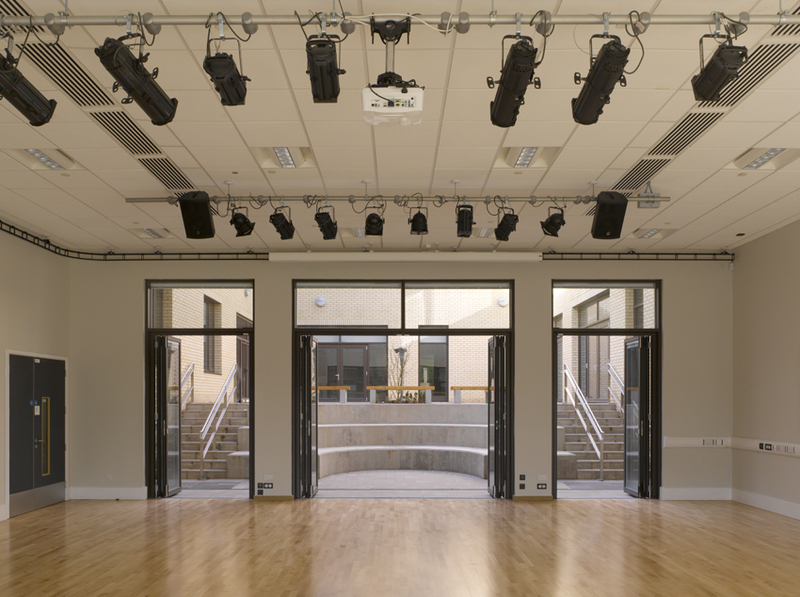 The school is looking fantastic and we look forward to posting some good photos soon!